TONIQUE L.A. Girl is an example to my travels when I am wake before the sunrise and enjoy seeing the sunrise and awaking city! L.A Girl is about dreams and living your dreams, it is about having full control over your body and mind yet having fun with it! This workout is a must have less intense workout and it can be a wonderful add on to your existing workouts. 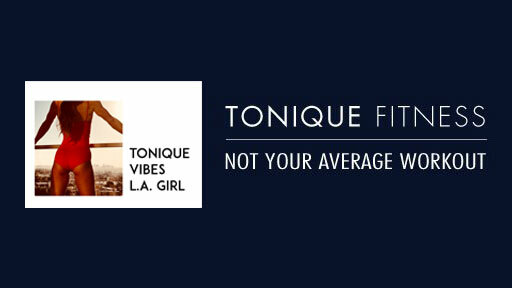 The goal is to deliver positive energy, motivation and of course toning power of TONIQUE method. Just as the sun rises, you can rise up daily full of dreams and goals.